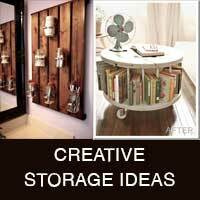 DIY projects and inspiration for organizing your home. 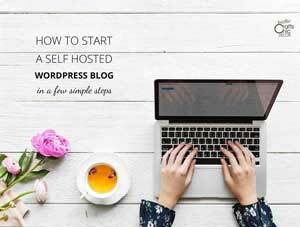 Get in some last minute Spring cleaning with these easy and creative ways to get organized. 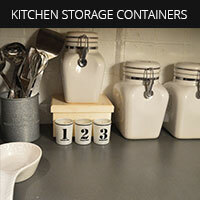 Get inspired by these DIY projects and ideas for kitchen storage containers that will free up your kitchen cabinet space. Get started on the right foot this year with this collection of helpful household tips. 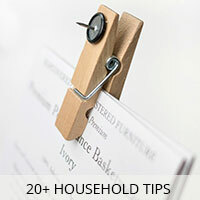 Find over 20 great ideas that will make your life much easier and more organized. The DIY cleaning tips use common household ingredients that are both natural and cost saving. See how you can get a more efficient house and save money too. 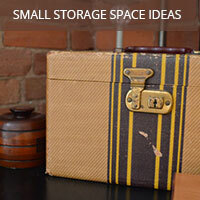 Small storage spaces can be a challenge to organize. There never seems to be quite enough room. 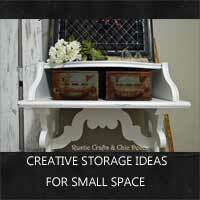 However, there are some handy tricks and DIY ideas that can offer some great storage solutions. Check out these ideas for making the job a little easier and decorative too! 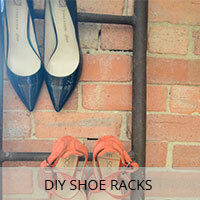 If your shoes are taking over your living space, try some of these creative DIY shoe racks to get your shoes organized and easy to find. 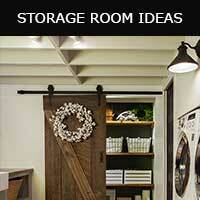 Organized your home with these clever storage room ideas for even some of the unexpected spaces in your house. 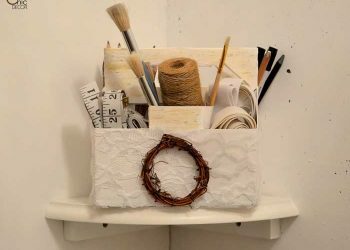 Start storing your overflow items right in plain sight with these decorative and creative storage ideas. 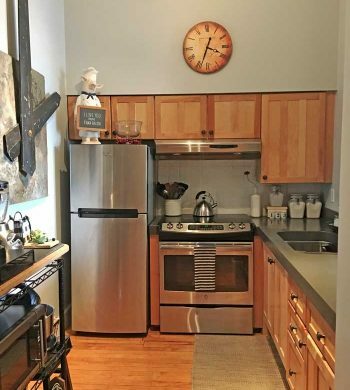 See all of the creative storage ideas that you can use to organize your small space.